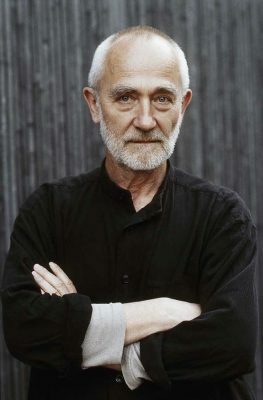 Peter Zumthor is frequently described as the greatest architect at work in the world today, and has been awarded the internationally prestigious Pritzker Prize. He is famous for his baths at Vals in Switzerland, and the Bruder Chapel outside Cologne in Germany. He is a master of craftsmanship, and an expert in the use of natural materials, which gives his buildings an eternal quality. 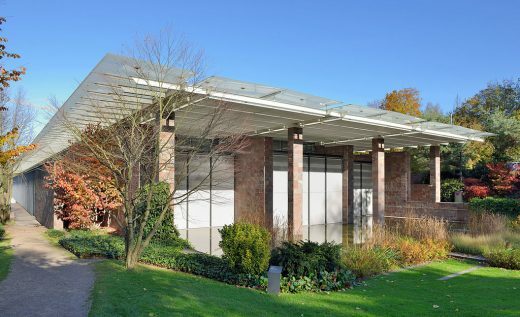 The Swiss art gallery originally designed by Renzo Piano Building Workshop (RPBW) has revealed three new buildings to accommodate its growing art patron base, as well as education programs and events. The LACMA building will begin its environmental review process this summer, with construction set to start in 2018 and conclude in 2023. Elaine Wynn, who is one of the world’s top art collectors and became a museum co-chair last year, has pledged $50m to the project. At the same time, former Univision chairman A. Jerrold Perenchio has promised $25m. Seven celebrated ‘artists’ who will mentor seven young artists in 2014-15 are announced, including Peter Zumthor for architecture. 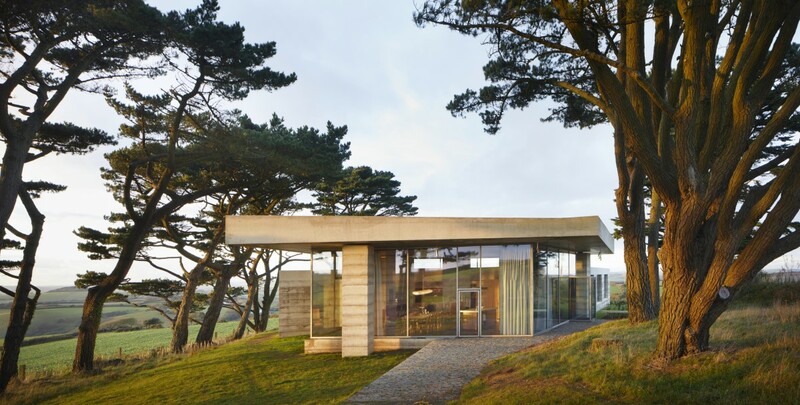 Swiss architect Peter Zumthor has gained international renown for his timeless buildings that incorporate his masterful use of materials and light. He was recently commissioned by the Los Angeles County Museum of Art to replace some of the existing structures with a new solar-powered building. 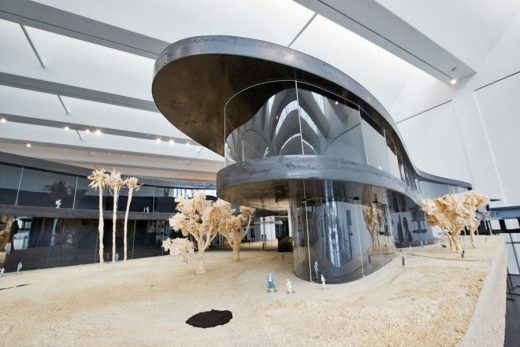 In 2009, he won the Pritzker Prize, architecture’s highest honour. The world renowned Swiss architect Peter Zumthor has been named today as the recipient of one of the world’s most prestigious architecture prizes, the Royal Gold Medal. Given in recognition of a lifetime’s work, the Royal Gold Medal is approved personally by Her Majesty the Queen and is given to a person or group of people who have had a significant influence “either directly or indirectly on the advancement of architecture”. The witch monument is a memorial to the victims of atrocities during the burning of witches in Vardø. 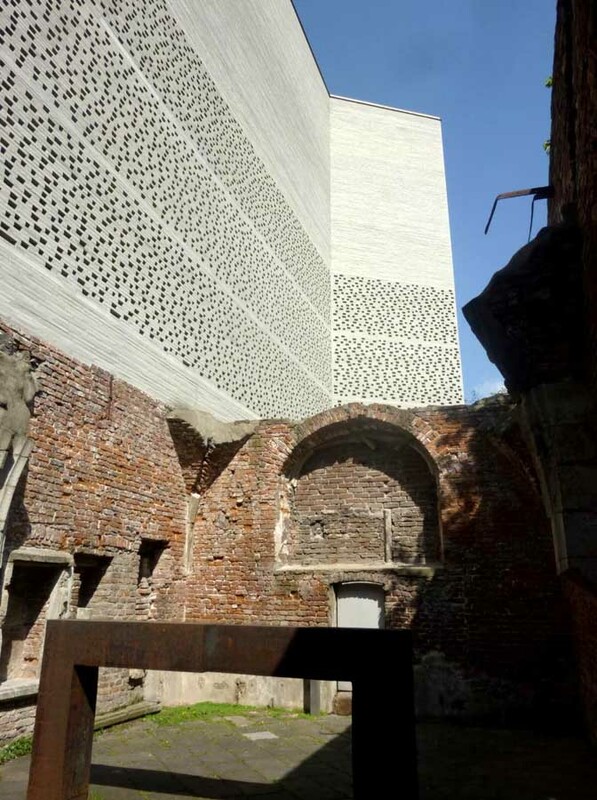 The monument is a collaboration between the artist Louise Bourgeois and architect Peter Zumthor. Vardø is the place in Norway where most witches were condemned and burned at the stake. Between 1598 and 1692 135 persons were indicted and 91 were executed as witches in Finnmark, the vast majority in Vardø. Many of these were of Sami ancestry. The monument is erected at the place where the burning of witches originally happened, Steilneset in Vardø. e-architect hope to bring you images of this extraordinary memorial soon. 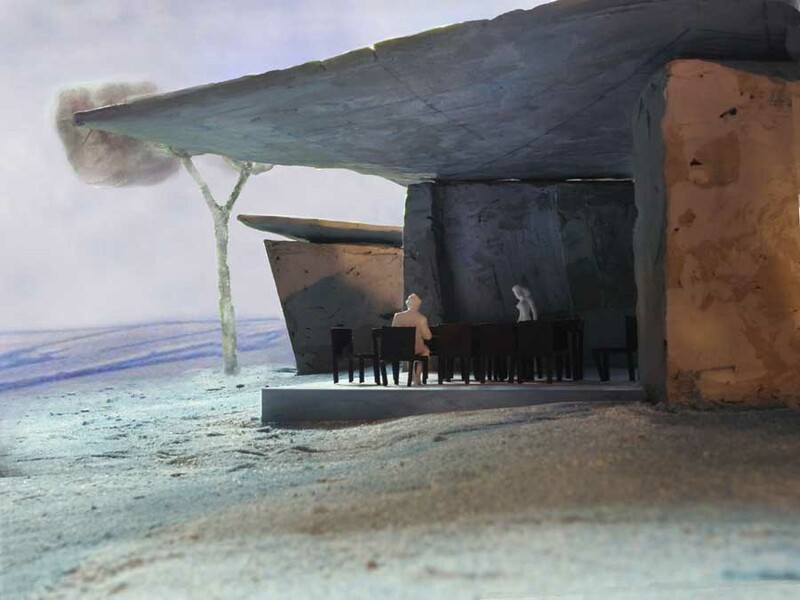 Peter Zumthor design for the 2011 Serpentine Pavilion to open on the 1st of July in London. This feels appropriate as some of the best architects in the world have designed recent pavilions from Zaha Hadid to Frank Gehry, SANAA and this year Jean Nouvel. Peter Zumthor is frequently described as the greatest architect at work in the world today, and has recently been awarded the internationally prestigious Pritzker Prize. He is famous for his baths at Vals in Switzerland, as well as for his Bruder Chapel outside Cologne in Germany and his Kolumba Museum in Cologne itself. Peter Zumthor is a master of craftsmanship, and an expert in the use of natural materials, which gives his buildings an eternal quality. For Living Architecture, Peter Zumthor is designing his first project in the UK – a hill-top retreat, to which people will be able to go for periods of sustained work and reflection. This Swiss architect has a small design studio in Haldenstein, near the city of Chur, in Switzerland. November 4, 2018 in Architects.